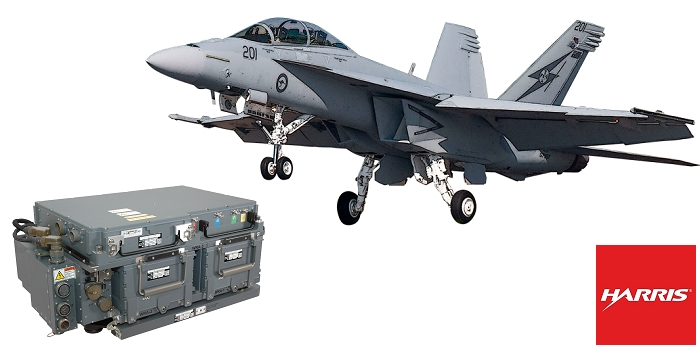 Harris Corporation will be supplying electronic jammers to protect the U.S. Navy and Australian F/A-18 Hornet and Super Hornet aircrafts, under a new $133 million contract. The contract was awarded during the first quarter of Harris' fiscal 2018 by the US Government. 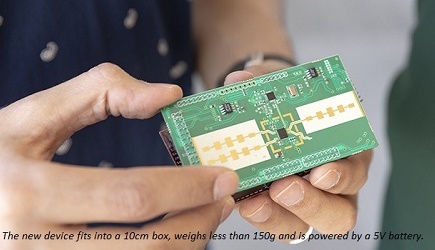 Under the contract, Harris will manufacture and deliver ALQ-214(V) 4/5 Integrated Defensive Electronic Countermeasures (IDECM) jammers for the F/A-18C/D/E/F variants. The ALQ-214(V) 4/5 is the key onboard electronic warfare jamming system for the IDECM program and protects the aircraft from sophisticated electronic threats, including modern integrated air defense systems. Deliveries to the U.S. Navy and to Australia through the U.S. government’s Foreign Military Sales program are expected to be complete by May 2020.